I think every year around this time we mention how much we love Elin Hilderbrand’s writing. She is the perfect summer read (although we do read her all year round) her books almost always take place during a summer on the small island of Nantucket. She has the perfect combination of sunshine, beaches, and amazing food in her books. However, her books are much more than summer fun. Her characters are rich, engaging, and easy to relate to. 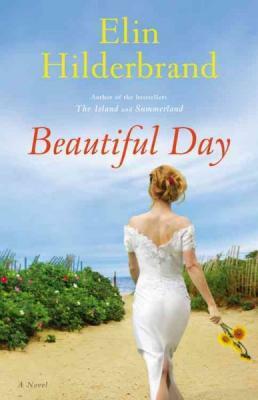 Beautiful Day is her new novel and it will be in our store on June 26th. This is the story of a beautiful wedding that is to take place on Nantucket between the Carmichaels and the Grahams. The soon-to-be-wed couple are following instructions left by the bride’s late mother. The couple are happy and in love, but people around them seem to be spinning out of control with new scandals. I love Hilderbrand’s descriptions. She does such an amazing job of capturing the island life that it makes me want to pack up for a summer beach vacation. Although her writing always makes me feel like I am right there sitting on the beach feeling the sand beneath my toes. Hilderbrand also has such great insight on family relationships and drama. Whether it be sibling issues or friendships, the problems that arise are always realistic and well developed. I often find myself telling the character to make better decisions and then I am happy when they learn from their mistakes and grow. I always recommend reading an Elin Hilderbrand book when you are needing a nice escape. You will be intrigued by the plot and satisfied with the ending. Louise Penny is an extraordinary mystery writer. If you haven’t read one of her books, you really need too. Her descriptions are fantastic. The instant you pick up her book you are transported to a small town in Canada and immersed into the town drama. Her characters are gripping and so well developed; you feel their suffering and their joy. 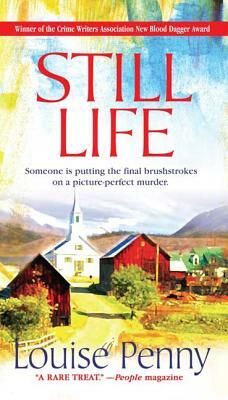 Still Life is the first book in Penny’s series. Jane Neal has been found dead in the woods outside the small town of Three Pines. Inspector Armand Gamache is called in to investigate the death. 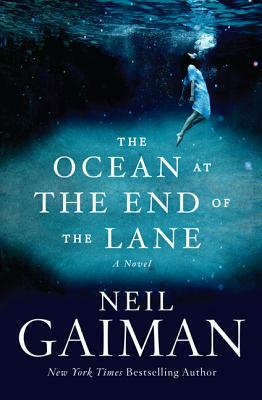 He suspects that her death is not an accident as everyone assumes, but in fact something far more sinister. Penny really uses her titles in amazing ways. In Still Life Penny not only discusses this term in an artistic way, but also in regards to the stagnate life of the town people who have become stuck in their ways. She also uses this term in the very literal sense of “still being alive”. The characters survive no matter what obstacle presents itself. I love how she played with the title throughout the novel. One of my favorite things about reading is learning something new, and Penny delivers time and again. I really enjoyed the history of the Quebec and the Revolutionary war, specifically between the English and the French. 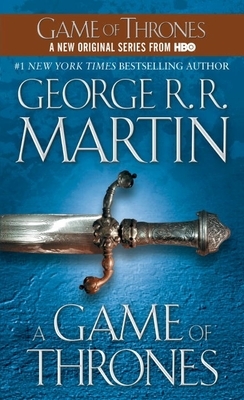 I just started reading this series, and I can’t get enough of it. 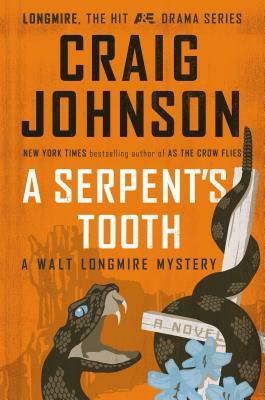 Thankfully there are already eight books available and the ninth one comes out the end of August. As a side note, Tricia and Jody had the pleasure of meeting Louise Penny at this years BookExpo and she was as wonderful as her books. She has a dynamic personality and is such a charming individual. What I love about reading a Sophie Kinsella novel is that I know it will be funny, witty, and a nice escape read. 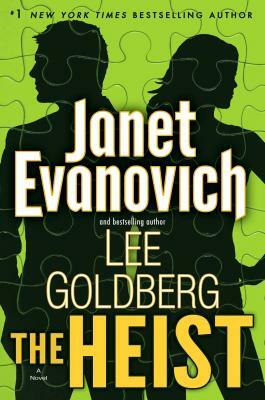 Her latest paperback novel I’ve Got Your Number was exactly what I was looking for to break up all the dystopian novels that I have been reading. Poppy recently got engaged to a fabulous guy who seems to have it all. He is incredibly smart and comes from a family of academic scholars. He even proposed with a special family ring. The downside is that Magnus’ parents seem to think Poppy isn’t right for their son. So needless to say, Poppy finds herself often tongue-tied and awkward around his family. To make matters worse, she lost the priceless heirloom ring. Now she is in a panic to find the ring before Magnus and his family finds out. To complicate matters, someone steals her phone – which is the one place where someone would contact her if they find her ring. But things start to look up when she comes across an abandoned cell phone in a garbage can. Poppy instantly snatches up the phone and suddenly meets Sam. Well, by meet I should say answers a call from Sam. Thus ensues an amusing new tale of how phones can bring people together. Kinsella often starts out with shallow characters who are only focused on their superficial belongings, but then some event leads them to realize that there is more to life and themselves than they thought. I always enjoy watching her characters grow and develop through the story. My favorite part about this book is all of the texts between Poppy and Sam. Not only were then texts often funny, but it is amazing how much more honest they are with each other. It was also interesting to see how they tended to know each other better through their texts than their actual friends. 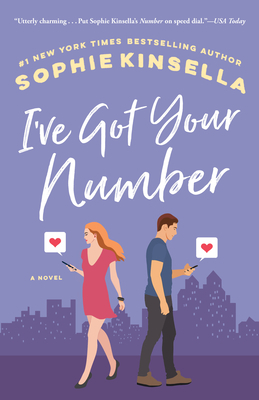 I’ve Got Your Number is a droll novel that will have you giggling and smiling throughout.